YouTube user AllGamesDelta has published the first gameplay footage of Frogwares’ Sherlock Holmes: The Devil’s Daughter, and it sure looks promising. The 7-min video above shows off Sherlock’s investigation skills but that’s not all; AllGamesDelta has also posted some gorgeous new screenshots, which you can find in the gallery below. 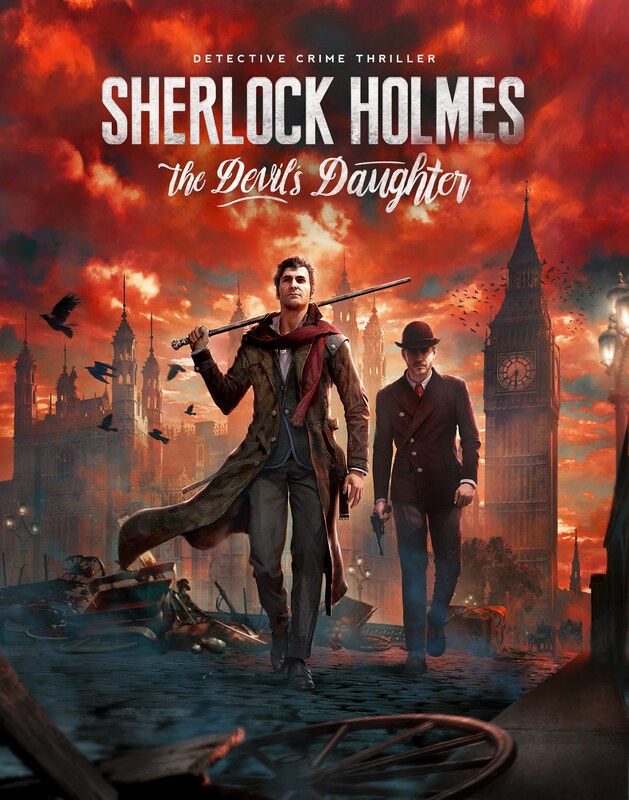 Sherlock Holmes: The Devil’s Daughter offers unique game mechanics and an epic storyline for an interactive and immersive experience unlike any they have ever had before. For the first time, the powers of analysis and composure of Sherlock Holmes will be shaken by emotion as he is caught between family, dark forces and powerful thirsts for vengeance….